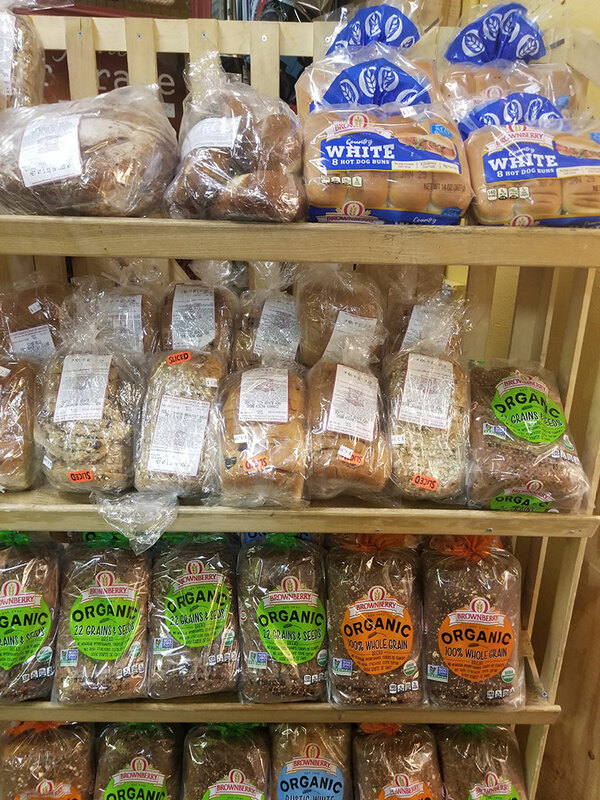 In our bakery section, we carry Brownberry Organic breads and hamburger/hot dog buns. 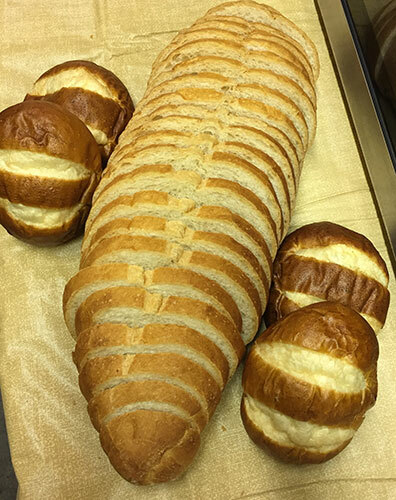 April thru December we carry preservative-free bread and buns from our local Mt. Clemens Bakery. 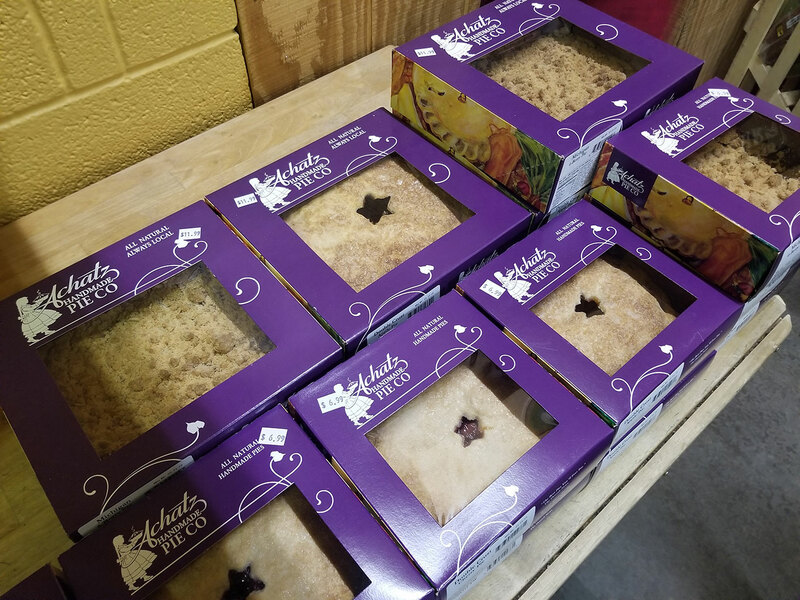 October thru April we ship in Amish baked Bread and Baked Goods form Kaufmann's Country Bakery in Millersburg, Ohio. Taste old fashioned goodness!